Why be a part of COVD? For optometrists who provide care in the area of developmental and behavioral vision care and vision therapy. 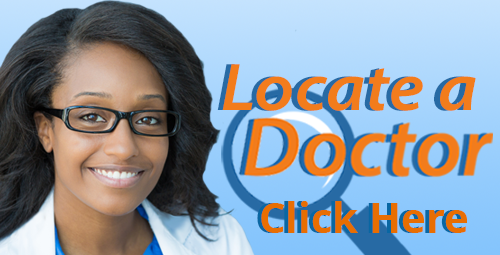 These members are featured on our Locate a Doctor tool so patients in their area can find them more easily. New Associate members must have completed at least 10 hours of relevant CE in the last 5 years. FREE membership open to all currently-enrolled, full-time optometric students and residents! Any vision therapist who is employed by an optometrist can join as this type of member. For all individuals, including optometrists not in clinical practice, who are interested in the advancement of the functional and developmental aspects of vision. This membership is also a good choice for those optometrists who are new to vision therapy, looking to learn more about it before adding it to their practice, or coming back to it after years away from the field.